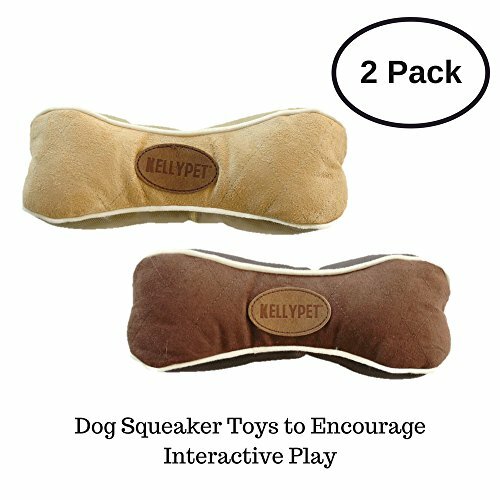 GET THIS 2 PACK OF LARGE SQUEAKY DOG TOY BONES 10″ FOR YOUR PUP TODAY! 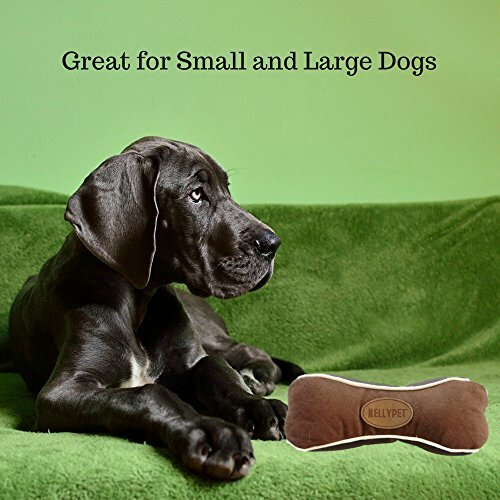 This durable bone shaped dog toy is stuffed and covered in a nylon material on two sides and a soft suede material on the other. 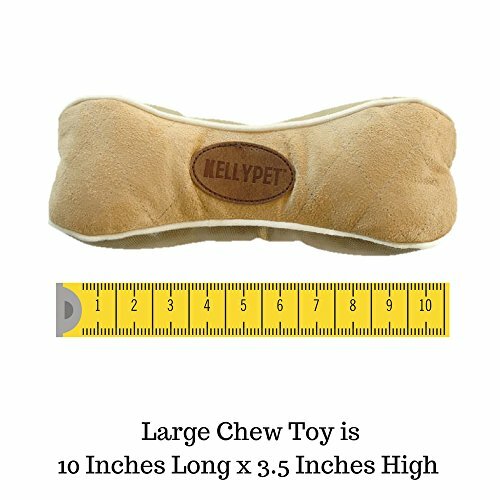 Your pup will enjoy the multiple textures involved in biting, chewing, and gnawing this toy. Its a tough tugging dog toy built to last! 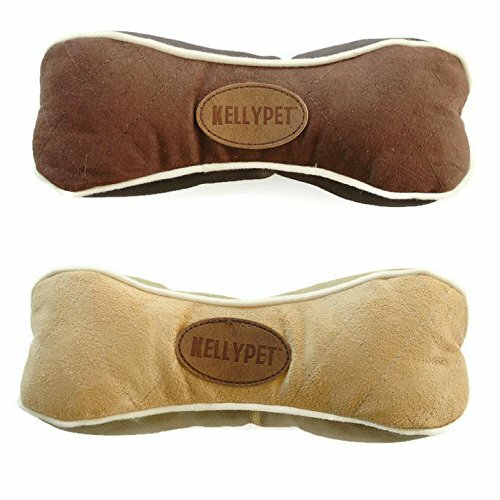 Our bone shaped plush dog toys are dog chew toys as well as dog squeakers so as they chew they get that funny squeak for interaction. 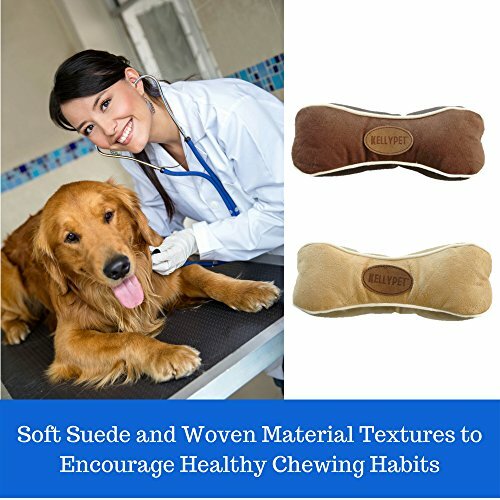 Plush soft design that won’t harm your pet; these are dog chew toys that last with durable design and doggy appeal and goes on and on.